South Korea will again seek to join the elite global space club next week with a third launch of its Korea Space Launch Vehicle-1 (KSLV-1), the science ministry said yesterday. 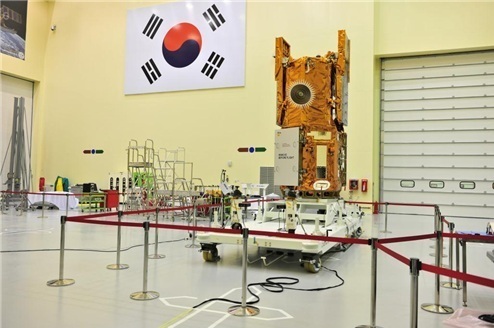 The space rocket, also known as Naro, will be launched Wednesday from the country’s Naro Space Center, 480 kilometers (299 miles) south of Seoul, the Ministry of Education, Science and Technology said in a released statement. The decision came at a meeting of the Launch Preparation Committee. “After reviewing launch preparations and weather forecasts, the committee has confirmed the third launch of the Naro will be possible on Jan. 30 as of now,” the ministry said. The launch committee earlier set Jan. 30-Feb. 8 as candidate dates for the scheduled launch. 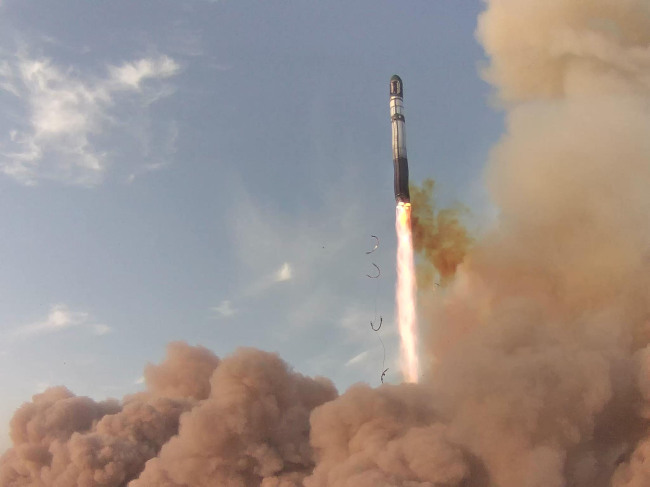 It will be South Korea’s third attempt to send the KSLV-1 into space after its two attempts in 2009 and 2010 ended in failures. 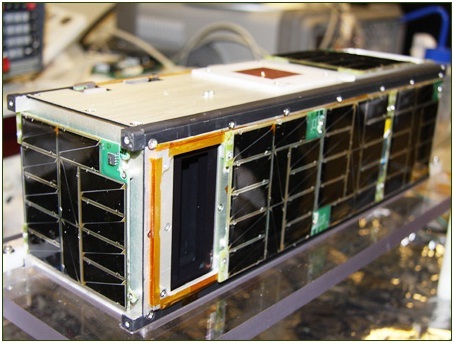 The School of Space Research at Kyung Hee University is collaborating with the Space Sciences Laboratory at the University of California, Berkeley, and the Space and Atmospheric Physics Group at Imperial College London to make a set of miniaturized satellites to study the weather in space. The collaboration began under the TRIO-CINEMA project last year when the U.S. National Aeronautics and Space Administration (NASA) asked the Korea Aerospace Research Institute (KARI) to join the project. A deal specifying the expected roles and financial contributions of all parties was signed in November. “This project to explore outer space using compact satellites is the first of its kind and is the first exploration mission by Korea,” said an astronomy and space science professor at Kyung Hee University.